Sadly, for many in our world today, Mr. Rogers may seem a bit naïve and schmaltzy. Eddie Murphy’s old character from Saturday Night Live, Mr. Robinson, seems more apropos to modern sensibilities. 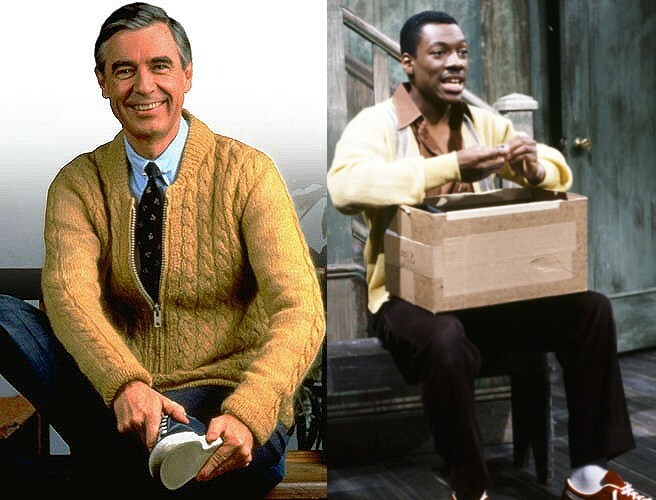 Mr. Robinson was a parody of Mr. Rogers – an African American man, talking in the sweet Mr. Rogers voice, expressing the brutal reality of life in the projects. It was both shocking and funny. There is nothing funny, however, about the situation in our country today. People are angry with each other – black and white, Republican and Democrat, Muslim and Christian, gay and straight. The violence and vitriol are boiling over. We have forgotten what it means to be a neighbor. Our God tells us, “Love your neighbor as yourself” (Luke 10:27). And yet, in our world today, we find ourselves asking the same question a young lawyer once asked Jesus, “But who is my neighbor?” (Luke 10:29). Jesus’ answer was a parable – the Parable of the Good Samaritan. Jesus’ answer was simple – everybody. Your neighbor includes people who are different than you, who look and talk and act differently than you. Your neighbor includes those with whom you disagree. Your neighbor includes those who hurt you and treat you bad. Your neighbor includes even your enemies. We have forgotten that. We tend to love those who are easy to love – those who agree with us, those who look like us and dress like us. On Facebook, we like and share the posts which express what we believe. We angrily and sarcastically criticize those with whom we disagree. The answer for some is that we should tolerate everyone and everything. For them, to disagree or to call something bad is downright unneighborly. But that’s not the answer either. God has called us to confront and call out that which goes against his will. And yet, he also tells us to do so in love. 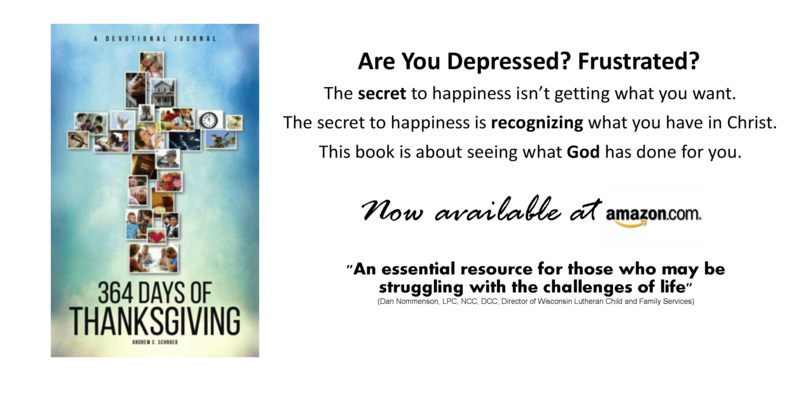 We confront sin in order to help a person repent and find forgiveness in Jesus their Savior. We do so because we love them. But that’s hard to do, especially in our world today. In fact, we haven’t done it. We have let our anger and pride divide us. We have stopped listening and loving. We haven’t been good neighbors. The only answer for us and for our country is that we find forgiveness in our Savior Jesus. There isn’t a person Jesus doesn’t love. There isn’t a person for whom he did not die. That means, by the way, that he loves and died for you. That means he forgives your anger and pride, your racism and sarcasm. But now, as he has loved and forgiven you, he wants you to love and forgive your neighbors. That includes the African Americans in our community and country who are hurting and angry, whether you think they are justified for feeling that way or not. That includes the police officers who patrol our streets, even the ones who are unfair or racist. It includes terrorists and criminals – drunks and druggies. They are all your neighbors. So love them. Speak out against the evils and sins you see, but do so respectfully and in love. Watch what you say and share on Facebook and social media. Pray for those who are hurting and angry. Pray for those with whom you disagree. Pray for our nation. But above all else, be a good neighbor.